Who doesn’t love a good meme? Especially when they’re Elvis Presley memes. 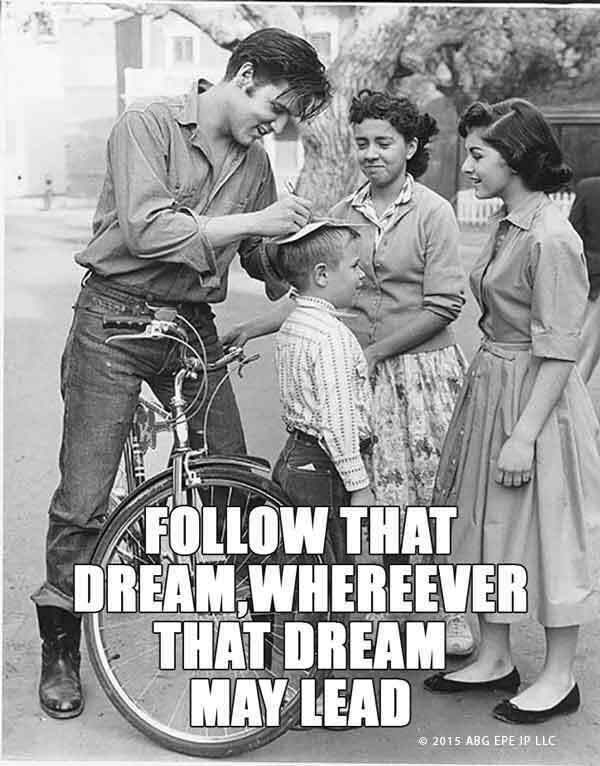 Visit Country Outfitter for 9 great Elvis memes!